Rhinoplasty, also known as a “nose job,” can rejuvenate and enhance the aesthetic appearance of your nose while relieving symptoms of nasal obstruction at the same time. Dr. Sidle believes in developing a close relationship with his patients so that he is able to glean as much as he can about their needs and concerns. He feels that as a surgeon, he takes on the responsibilities of educating, supporting, and counseling his patients. 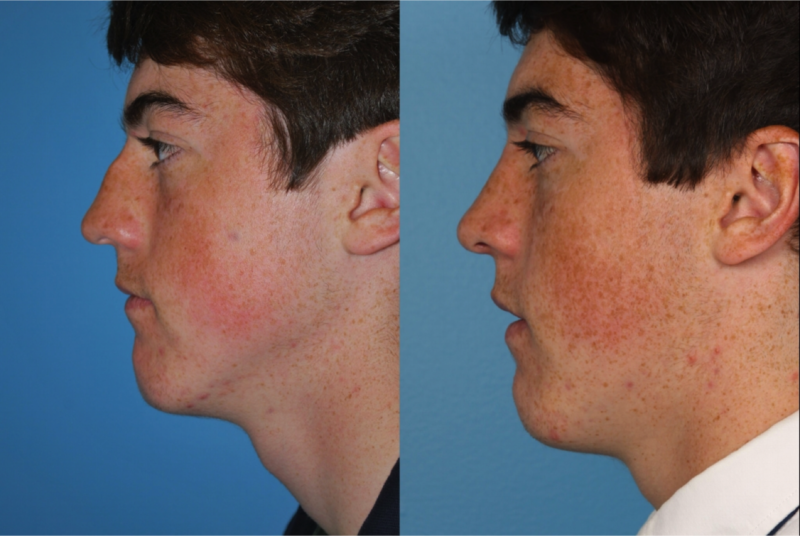 Besides performing the rhinoplasty surgical procedures, he is actively involved with his Naperville patients before their procedures and through every step of the recovery process. 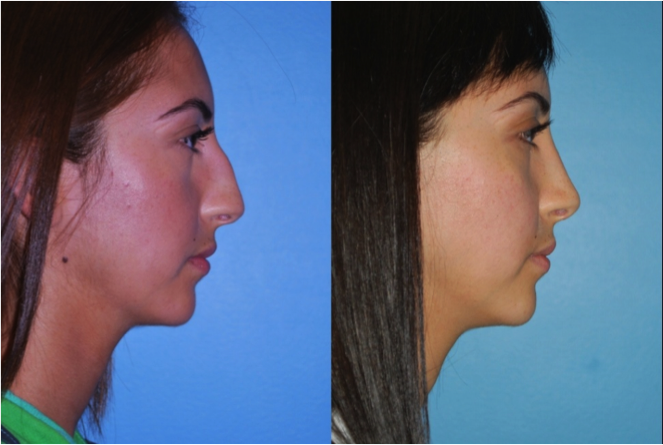 Many Naperville residents recognize Dr. Sidle as their best choice for their nose job surgery because of his background and experience and advanced techniques in rhinoplasty. As an expert in minimally invasive procedures, he is a favorite of Naperville patients. Dr. Sidle’s humanistic approach, together with his excellent background and technical skill in facial plastic surgery, provides a sense of security and reassurance to his Naperville patients. Naperville, Illinois is in DuPage and Will Counties 28 miles west of Chicago. With approximately 142,000 residents, it consistently ranks as one of the top communities in the nation in which to live, raise children and retire. It has consistently ranked in Money Magazine’s top five “Best Places to Live.” It is the fifth largest city in Illinois and was also named as one of Fortune Magazine’s “Small Business’ Best Places to Live and Launch” in 2008. Naperville has transformed into an affluent city with numerous corporate headquarters located throughout the city. In 2010, it was named the wealthiest city in the Midwest and eleventh in the nation with a population over 75,000. Naperville also has some of the finest schools in the country. 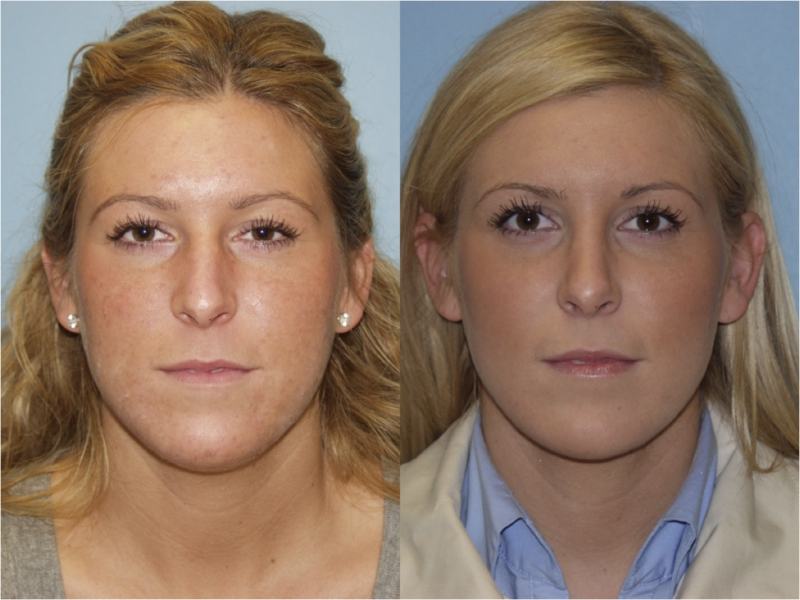 Its residents are well aware that we are the place to go to receive the finest rhinoplasty. They recognize that Northwestern Facial Plastic Surgery, under the direction of Dr. Sidle is the preeminent facility to bring their children and themselves for the finest complex nasal reconstruction, facial rejuvenation, and reconstruction of congenital and traumatic facial deformities. They understand that Dr. Sidle is recognized as an exceptional leader in the facial plastic surgery field because he possesses an extraordinary dedication to the rhinoplasty reconstructive and restorative surgery of his patients. Dr. Sidle’s prior academic activities have resulted in articles and chapters in medical literature as well as participation in FDA drug studies. He regularly lectures at both the local and national level and is actively involved in teaching facial plastic and reconstructive surgery in the Otolaryngology residency program and medical school at Northwestern University. If you need rhinoplasty surgery, Dr. Sidle is the surgeon for you. Through rhinoplasty, he will be able to both restore your nose to its full usefulness and enhance your features and improve a less than attractive nose. Dr. Sidle’s vast surgical experience in primary and revision rhinoplasty will provide for a better appearance and facilitate easier breathing. As a dual board-certified, fellowship-trained Chicago plastic surgeon his approach to cosmetic and reconstructive procedures is to endeavor for natural and harmonious results and avoid artificial and unnatural outcomes. To discover more about our rhinoplasty procedures and Dr. Sidle, contact us today for a consultation.